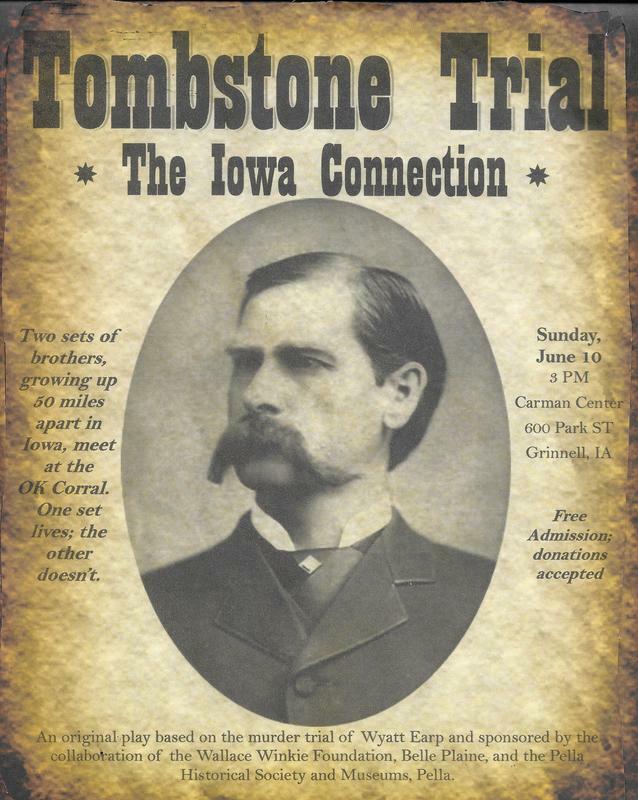 Check below to learn more about Iowa and the OK Corral. ​Want to give your town a unique Iowa history experience? at Pella Historical Society and Museums.